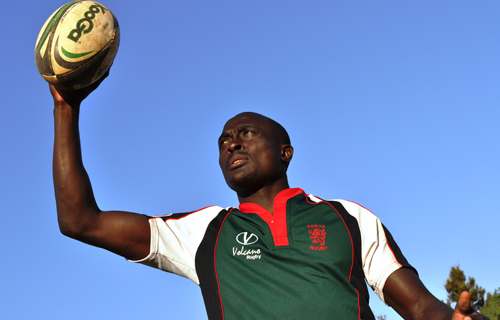 Collins Injera is back in the Kenya National rugby sevens squad that heads to USA and Canada for the HSBC IRB Sevens series. 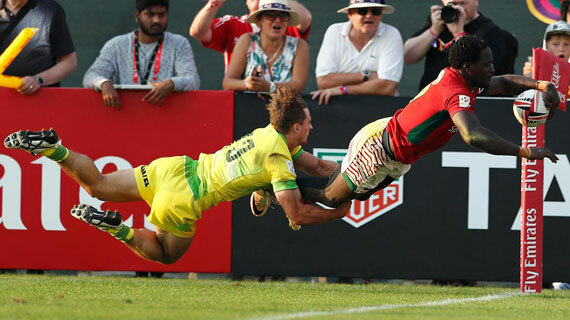 Kenya Sevens have been drawn against alongside New Zealand, Canada and Zambia in Pool C of the 2018 Commonwealth Games Rugby Seven games set for April. 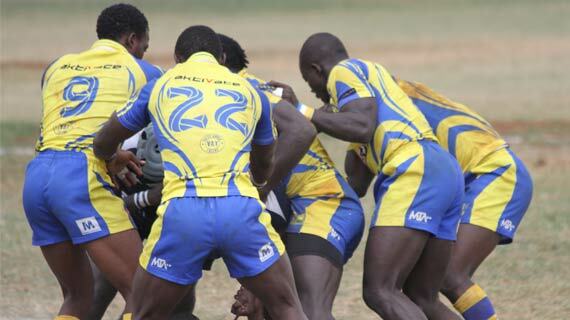 The draw for the pre-quarterfinal rounds of the Enterprise cup have been released with Homeboyz hosting Quins on the weekend of 14th April 2018. 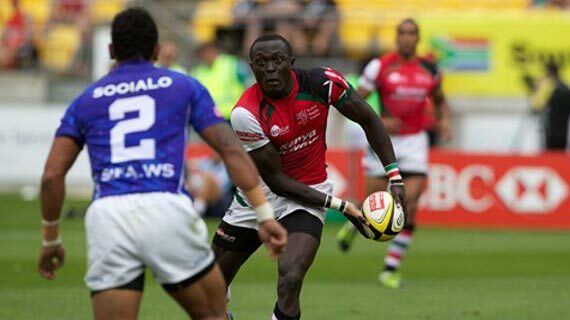 Andrew Amonde is back in the Kenya squad that departs on Saturday for the Sydney and Hamilton legs of the 2017/18 HSBC Sevens World Series. 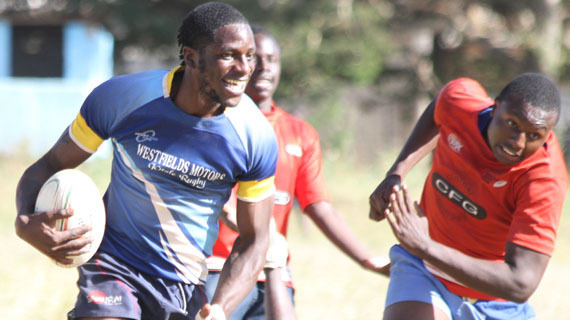 Lugulu are the winners of the 10th edition of the Webuye 10’s rugby festival that took place at the Webuye DEB Primary school on Wednesday 27th December 2017. 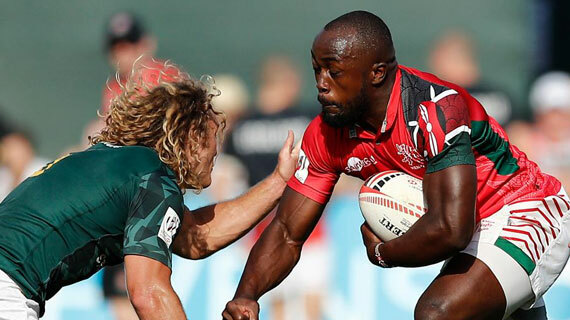 Kenya’s 7’s rugby team collected 10 points from their opening leg of the 2017/2018 world rugby series in Dubai to finish 7th on the table. 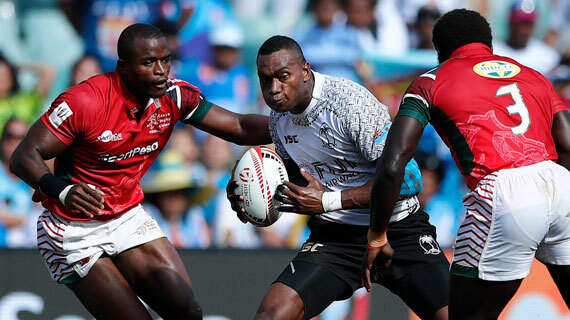 The Kenya’s 7’s rugby team will on Saturday take on New Zealand in the main cup quarter finals of the 2017/2018 HSBC World sevens series opening leg in Dubai. 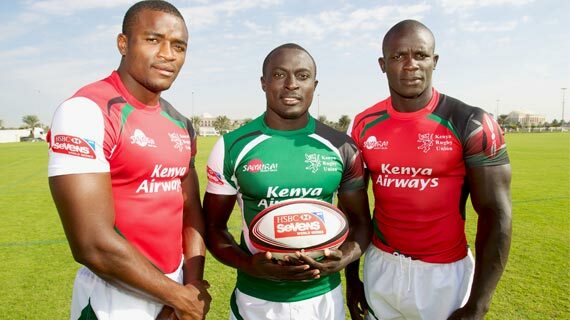 Kenya rugby sevens team will on Friday morning open their 2017/2018 World rugby series with a fixture against Canada at 9:30am. 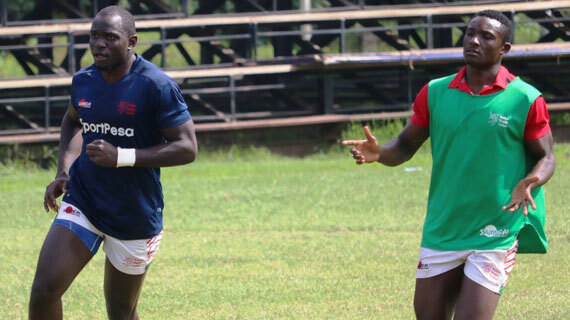 Kenya’ sevens rugby team head coach Innocent Simiyu has released his travelling squad as Kenya prepares for the 2017/2018 world rugby series. 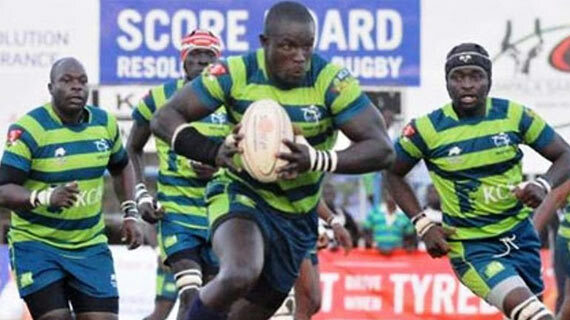 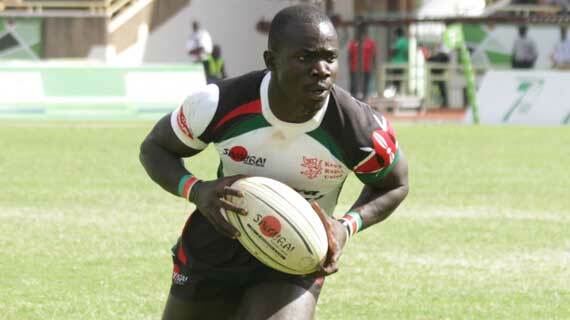 Kenya rugby 15’s back row player Michael Okombe is dead. 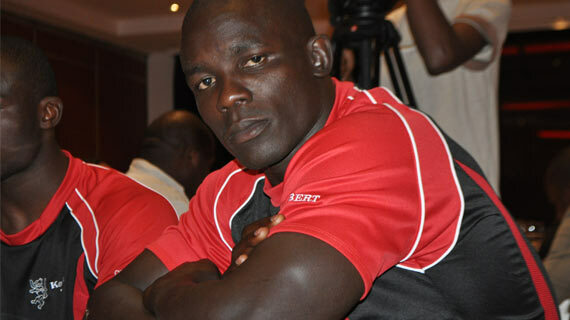 Okombe was stabbed to death on Saturday night by his girlfriend during a party in Nakuru . 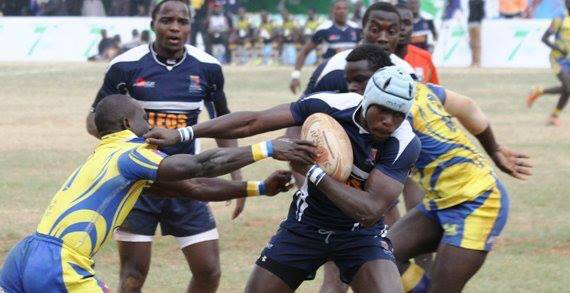 The National Rugby Sevens Circuit Is Back! 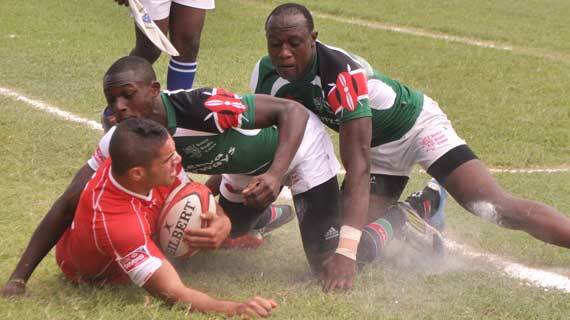 The German team that plays Kenya in a test match on Saturday 27 May arrived in the country on Wednesday night.